Herbalife ingredients are one of the key aspects of the products that have helped millions of people around the world to live happier, healthier since 1980. From the very start, the emphasis has always been on creating the highest quality products made only from the best and healthiest natural ingredients. All our products are developed, tested and retested by some of the foremost names in medicine, nutrition and dietetics, so you can be sure that every product under the Herbalife logo is healthy and good for you. As is the case for all foods, the quality has to start at the beginning – with the ingredients. Herbalife has created a unique “From Seed to Feed” program, through which we monitor every single step of the production process, from the growing of the crops that go into our shakes, teas and so on, until the moment they are brought to the shelves of our distribution centers and reach you. The most popular Herbalife product is the Formula 1 shake, so it is perhaps a good starting place to see some of the typical ingredients that go into all our products. For all our products, the emphasis is on healthy, natural and sustainable ingredients. Every element that goes into every single product is rigorously tested to make sure it does what it says it does, and that it is beneficial to the end consumer – you. Are the ingredients stated on the label good for me? And how do you know? 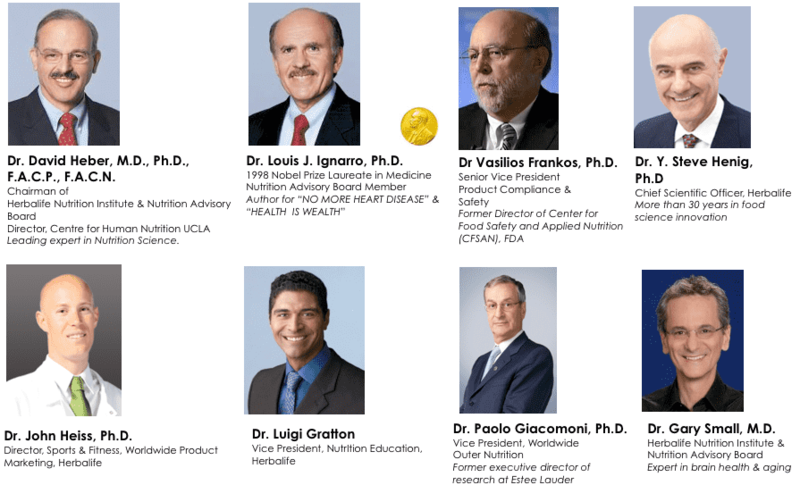 Herbalife employs some of the brightest and most experienced scientists in the industry to make sure that all our products provide the benefits you expect them to provide, and that every product meets the highest quality standards. From the farmers who grow our crops, to the manufacturing process, every step is closely monitored so that the end product is of the standard you expect from Herbalife. When we start creating a new product, our scientists start by extensively researching every ingredient that will go into it, and how it will help your health. For any ingredient to enter our products, it has to be extensively researched and substantiated by independent tests and extensive scientific literature. Are all the ingredients stated on the label really inside? Yes, they are. Herbalife always follows the strict health and supplement codes for every country that our products are sold in (more than 85 at this time), and our goal is to always exceed the minimum requirements for every product. Every single product is tested at the beginning and at the end of its creation cycle to make sure that everything we say is in there, really is in there. We further test to make sure that the product remains the same during its lifetime, and well into the expiry date. Where does Herbalife get these ingredients? Where do they come from? 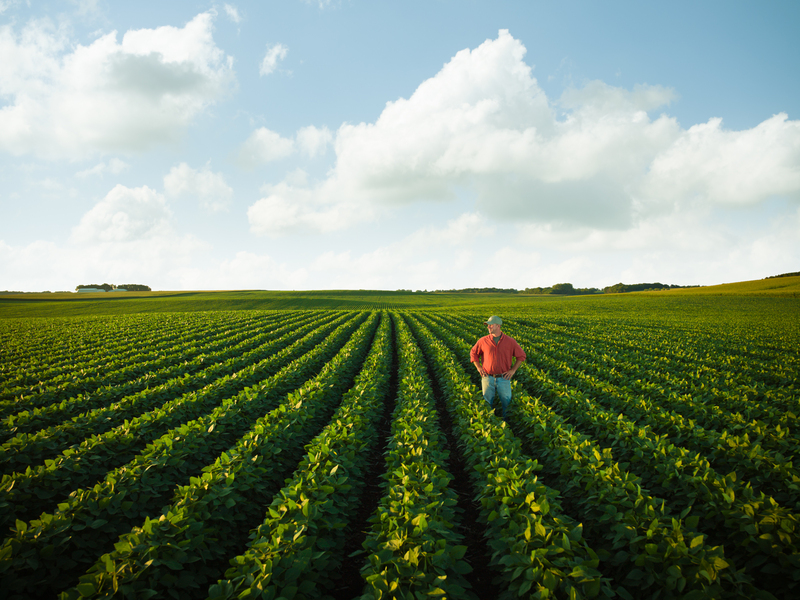 The quality of all our products starts with what they are made from – the ingredients. On average, the screening process to become a supplier to Herbalife lasts about 1.5 years of intensive research, testing and compliance. All our growers are regularly visited by our doctors and scientists who help them achieve and maintain the quality of ingredients that is necessary to make our products the very best in the world. If you are interested in finding out more, just click the link and head over to the Herbalife Nutrition Institute.